This class is the fourth of a Design series, where students will learn how to use an array of Adobe Cloud products via designing multiple elements for a fictional business. 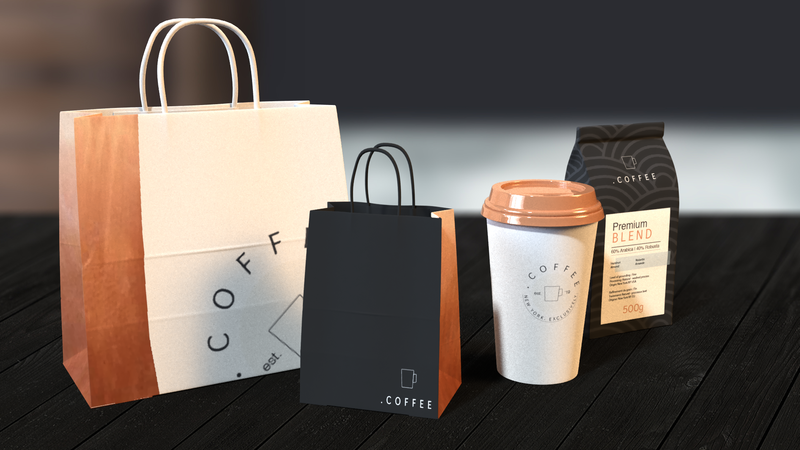 In this fourth class, we will talk about packaging and its role in the marketing of a product and brand before diving into Adobe Dimension itself. We will look at the different tools offered by Adobe Dimension while re-creating some packaging for our fictional business decided on during the first class of the series. Although this class is part of a series, you may attend it without attending the others. No experience necessary.